Salt (sodium chloride) is an essential nutrient, but one that is often present in surprising quantities in industrially processed foods. Consuming too much sodium puts strain on the heart, stomach and kidneys. 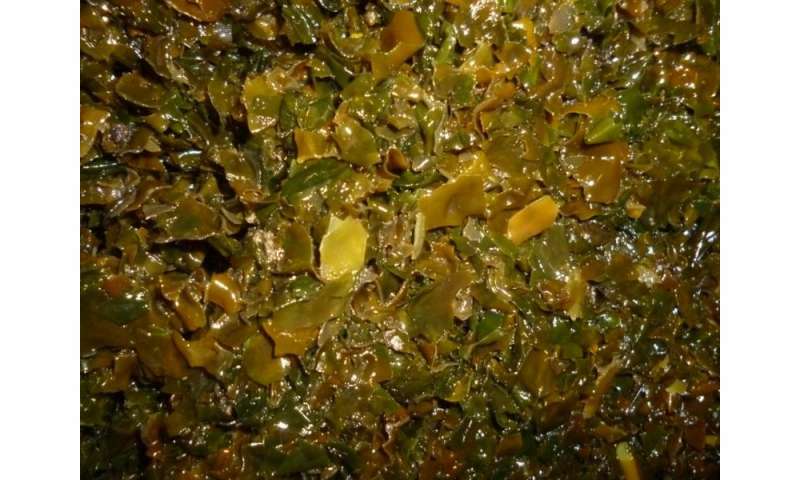 Fraunhofer researchers show how seaweed, which has a naturally salty taste, has the potential to replace salt. Without salt, many foods seem tasteless and bland. "Salt acts as a natural flavor enhancer, has a conserving effect and is essential for the human organism," explains Dominic Wimmer, a researcher at the Fraunhofer Institute for Process Engineering and Packaging IVV in Freising. However, these positive effects are lost if we eat too much salt. According to the latest figures from the World Health Organization (WHO), Europeans consume 8 to 12 grams of salt a day. The recommended amount is 5 grams. "Adding salt at the table isn't the issue," Wimmer says: around 77 percent of our salt intake comes from industrially processed foods. Heading the list are bread, cheese, snacks, ready meals and cold meats and sausage products. The biggest problem is the sodium that salt contains, which can contribute to high blood pressure and heart disease. Other conditions related to excessive sodium are kidney ailments, osteoporosis or even stomach cancer. 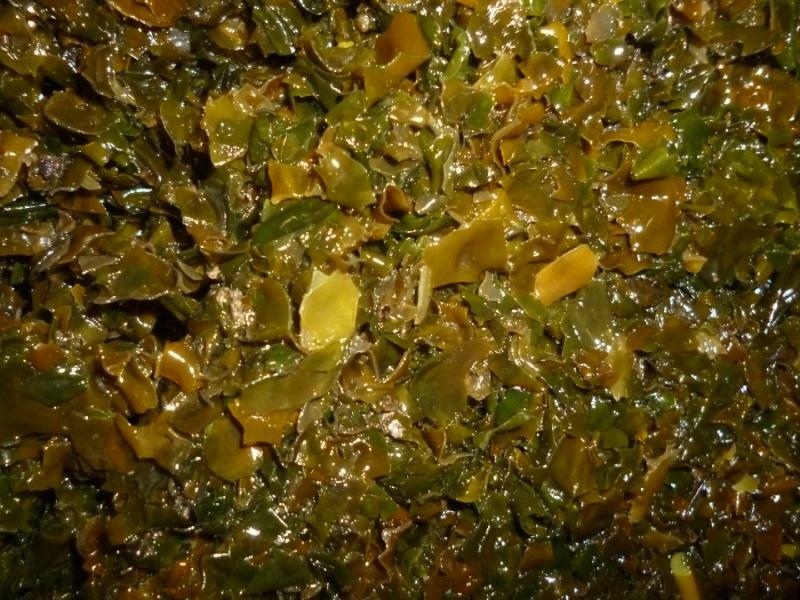 In the EU-funded TASTE project, Fraunhofer IVV researchers have been working with partners from Iceland, Ireland, France, Spain, Slovenia and Germany to investigate whether seaweed could be a good substitute for salt. Saltwater algae taste naturally salty and contain minerals such as potassium and magnesium, as well as trace elements. The researchers conclude that brown algae could be used as a salt substitute and help to reduce the salt content of industrially processed foods. As well as studying the aroma and taste of the algae, the scientists from Freising developed essential components of the production chain. The institute also tested the derived seaweed ingredient in bread. 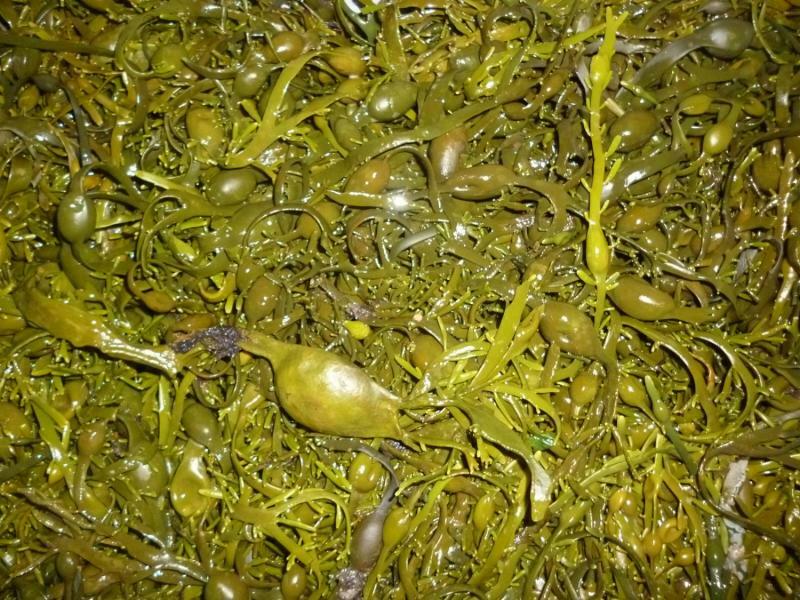 TASTE's research focused on three large saltwater algae: Ascophyllum nodosum, Saccharina latissima and Fucus vesiculosus. Native to Europe, these types of brown algae can be cultivated in coastal regions or harvested wild. The researchers also checked out what salt substitutes are currently available on the market. These range from mineral salts and aromas to flavor enhancers. "We needed a benchmark to help us decide how to process the seaweed," Wimmer says. Part of the preparatory work was to develop a common flavor language that all project partners understood. "Tastes differ from country to country. What we might describe as fishy here in Bavaria might taste completely different to someone from Iceland," Wimmer says. This is why in their "flavor language" the researchers assigned the term "fishy" to a specific substance, namely trimethylamine. 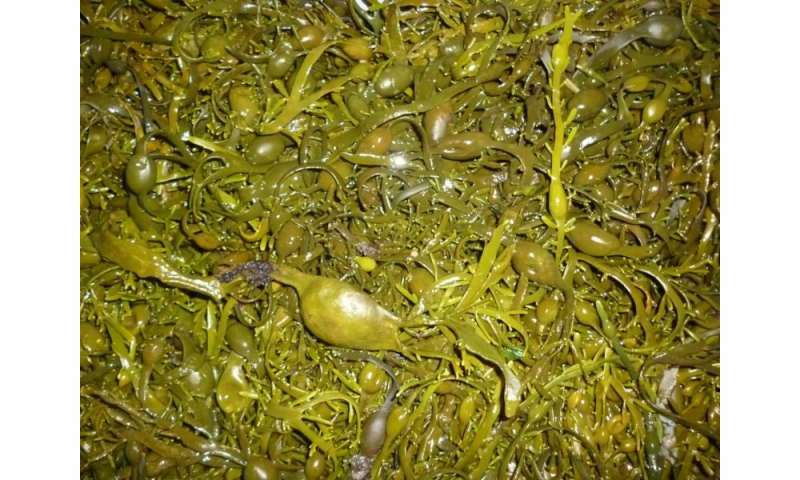 Together with the partners, the IVV researchers determined what substances the seaweed species contain. "We then developed the process engineering based on the data. The goal was to come up with an algae product that can be processed industrially as a salt substitute," Wimmer explains. The challenge was to grind the algae so as to preserve the minerals they contain, while removing odor-intensive substances. And so the researchers ground, cooked, blanched and dried. The equipment they needed is available in various sizes at the Freising institute's food technology center. Parallel to this, two partners took care of the enzymatic treatment of the algae. The result was a brownish-green seaweed powder that could be used industrially as a salt substitute in the future. "The outcome of our work is two methods for the species Ascophyllum nodosum and Saccharina latissima, which work on a pilot scale up to 400 liters," Wimmer says. But how salty do bread, cold meats and so on taste when they are made using seaweed? Does it change the consistency and appearance of the products? Can they still be produced to the same quality? These are all things that the researchers are testing in sausage products, snacks, soups and sauces. The experts took a look at white bread – one of the biggest culprits of our excessive salt intake. Their conclusion: the brownish-green color of the seaweed powder is still apparent after baking and the salty taste is not as strong as with salt. But it's easy to process and can help to reduce the salt content. "Salt can't be replaced entirely: as a functional baking ingredient, there's nothing quite like it," Wimmer says.